Faggeto. 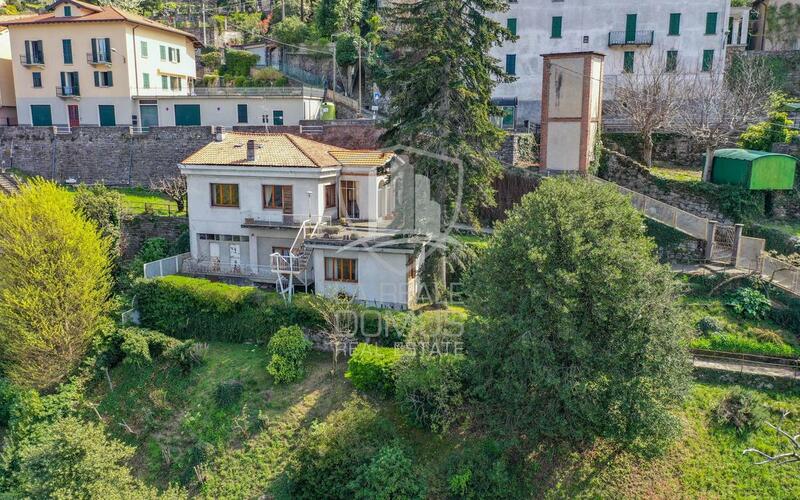 In a dominant position with panoramic view on Lake Como we offer for sale an independent villa in need of total renovation and with possibility of extension. The property is spread on two levels for a total of 130 sqm with a large terrace surrounded by a 1100 sqm garden. Currently access is via a road with limited driveway access. Possibility of designing a modern villa with swimming pool with private parking. Pedestrian access to reach the lake shore.